Filipinos love to travel, and there is no better place than Europe that’s perfect to quench the thirst for adventure that Filipinos have. If you’re interested in visiting some of the prominent locations in Europe like Paris, Budapest, and Amsterdam, then you need to apply for a Schengen visa immediately. 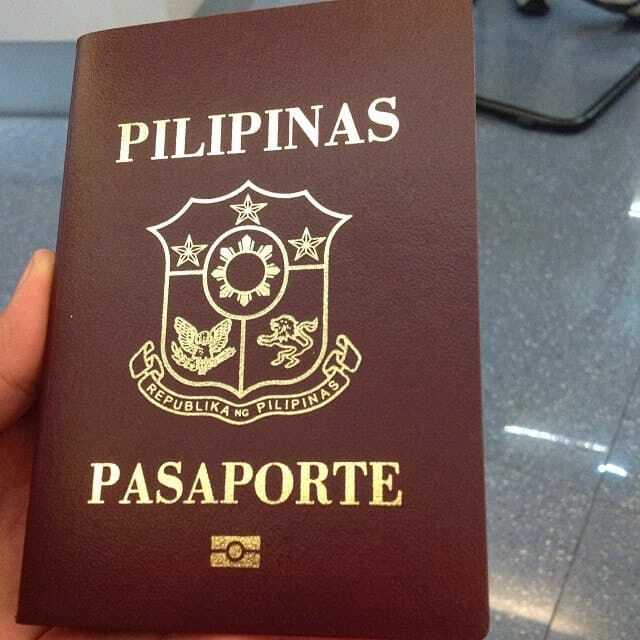 Whether you are a Philippines passport holder or a Philippines resident or a Filipino or have Philippines visa, you need to know certain requirements to apply for a Schengen visa from the Philippines. 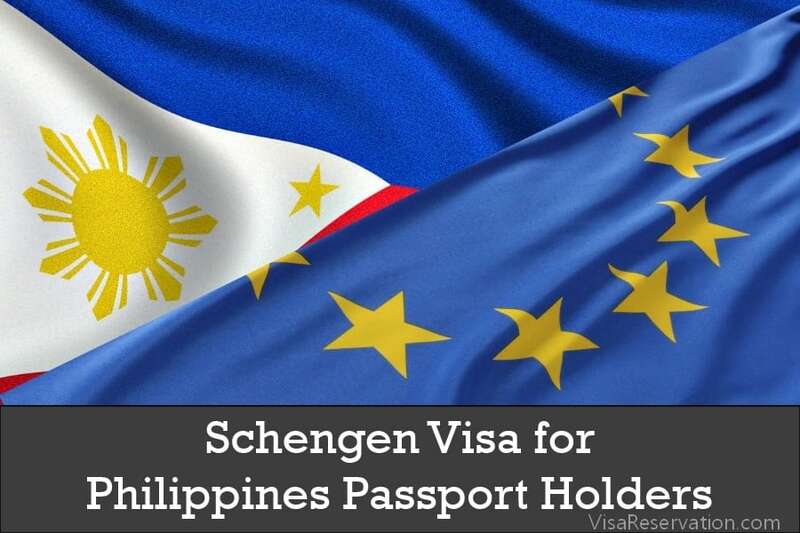 In this article learn more about how to apply for a Schengen Visa from the Philippines, Schengen Visa Application Requirements, Fees and Guidelines, List of Schengen Embassies in the Philippines. 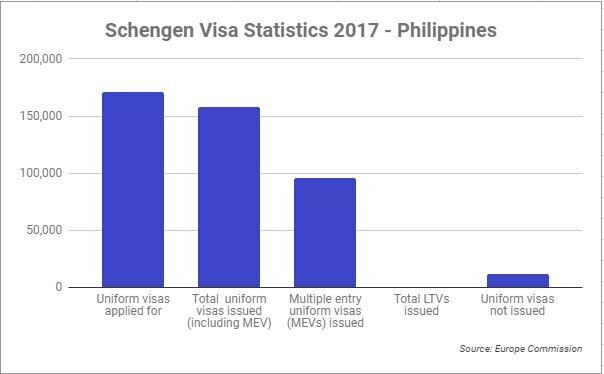 Each year, around 170,695 people apply for the Schengen visa in the Philippines. Out of these, the embassies accept around 157,825. 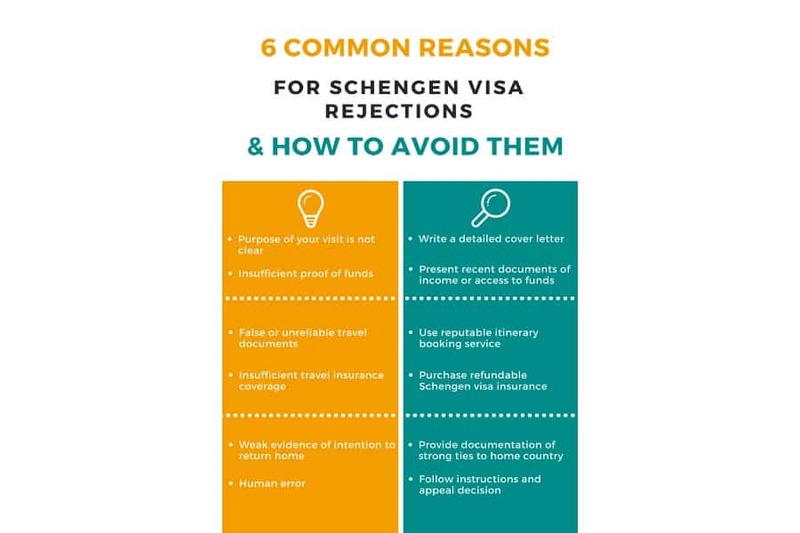 This brings the rejection rate for the Schengen visa application in the Philippines to 7%. Although it isn’t very high compared to some of the other countries, following these tips below will help every Filipino reach his/her dream of visiting Europe. The Schengen Visa: What is it and why do you need it? Europe is made up of 45 different countries. Some of these countries fall under the EU, while others fall under the Schengen area. If you wish to travel to the Schengen area, read on to know how to apply for the Schengen visa. Tourist visa – This visa is granted only to travelers who are visiting the Schengen area on holiday. Business visa – This visa is granted to travelers who come with the express intent of doing business in the Schengen country. Travelers must remember that the business visa cannot be used to gain temporary/contractual employment in the Schengen country. As we’ve seen above, there are a variety of Schengen visas that travelers can apply for. The countries-to-be-visited, duration of travel and itinerary will dictate the type of visa you apply for. Each visa is priced differently, and understanding which visa to apply for can help you save yourself problems in the future while making financial savings. Each country has its own set of Schengen embassies. Similarly, there are a few Schengen embassies and consulates in the Philippines. Interested applicants can either visit the embassy to book an appointment or schedule an appointment on the embassy website. A date will be provided, informing you about the further steps you will need to perform for the visa application process. The fees are non-refundable in the event of application rejection. If you’re visiting multiple countries, you can apply at either of the embassies. For example, if you start the tour in Austria, but stay the longest in Switzerland, you can apply for your visa at either of the embassies. Schengen visas take approximately 2-3 weeks to get approved and mailed to you. A further delay of 10-15 days may be expected during tourist season. It is recommended that you apply for your Schengen visa at least 1-2 months before your actual date of travel. You can find the list of embassies in the Philippines here. Once your appointment has been scheduled, it’s time to fill in and submit the visa application form. A visa application form is a detailed form which contains numerous questions about the traveler’s personal and professional details. Information like name, age, employment, education, marital status, income, and travel plans will all be asked for. It is expected that you remain transparent and open about the information you furnish as your application form plays a primary role in securing you the visa. Along with the application form, applicants must also attach two full-frontal passport size photographs 45 mm high x 35 mm wide. The photos must be taken on a white background and must not contain any red eyes, shadows or reflections. These documents must be attached to the application form and submitted to the embassy. For minors and unemployed majors, it is important to attach the documents of the parents/guardians. A formal interview will be set up on a pre-determined date, and you will be asked a series of questions to verify if the information you’ve provided in the application form and documents is correct or not. The interview is one of the main parts of a visa application process which determine whether or not you will be allotted the visa. Be honest and open about everything you say and answer all questions calmly and clearly. Assure the officials that you have the finances to fund the trip and that you intend to come back after the trip. Right after the visa interview, you will be asked to accompany the officers to a biometric scanning room. Here, your fingerprints and facial recognition scans will be taken, and the results will be tagged to your visa application. The biometrics serve as personal identification and will be used to identify who you are, which country you belong to and which embassy/consulate if the need arises. If everything has gone as planned and you’ve completed all the steps as is expected out of you, you will receive a letter from the embassy a week after the application, informing you whether you have cleared the process or not. But sometimes, despite all the care you take, you may find your application rejected by the embassy. In such a scenario, the embassy will inform you via letter what the problem was and how to correct it. You can now go ahead and re-apply at the embassy.